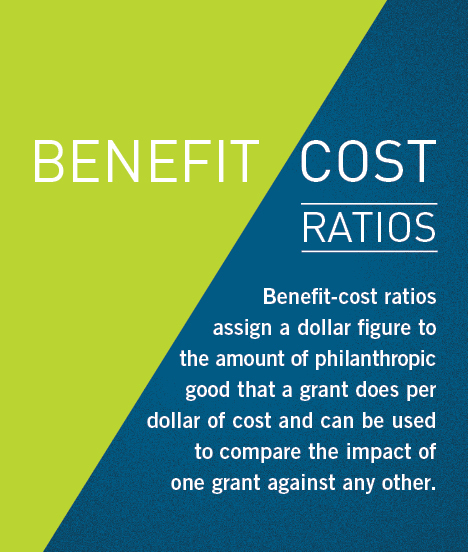 Our system of metrics supports a powerful ambition: spend donor dollars smartly. Without waste. Metrics help determine the relative impact of different kinds of poverty-fighting initiatives. 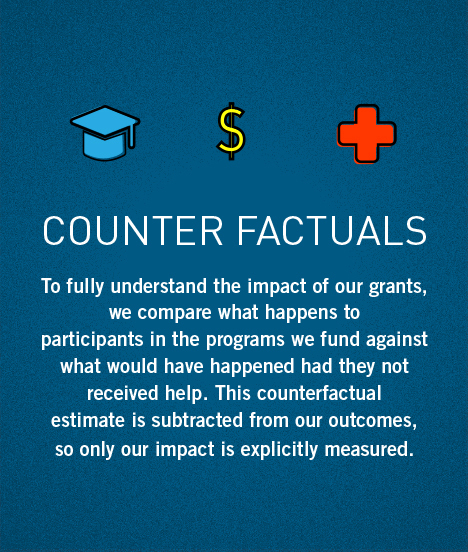 There are two critical components to our grant-making: benefit-cost ratios and counterfactuals. 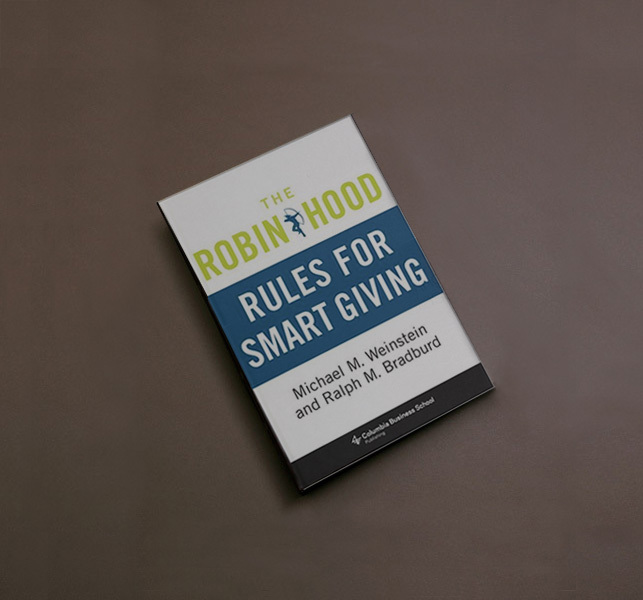 To better understand how to apply our system of metrics to other philanthropic ventures, read The Robin Hood Rules for Smart Giving, co-authored by the original creator of our metrics program, Michael M. Weinstein.